COMMENT | The constituency of Semenyih is reminiscent of Malaysia (or Malaya) in the 1950s. Everyone working hand in hand, nary a mention of race. 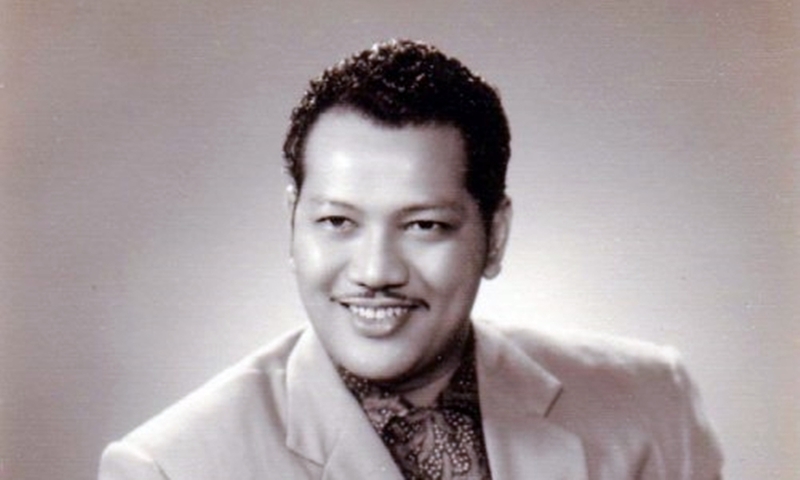 The late P Ramlee's oeuvre is not just the stuff of legend, but also a reminder of what Malaysia was or should be – without the need for any explicit reference to the Federal Constitution, or social contracts like the Rukun Negara, New Economic Policy and Vision 2020. Take the 1961 film Ali Baba Bujang Lapok, for starters. 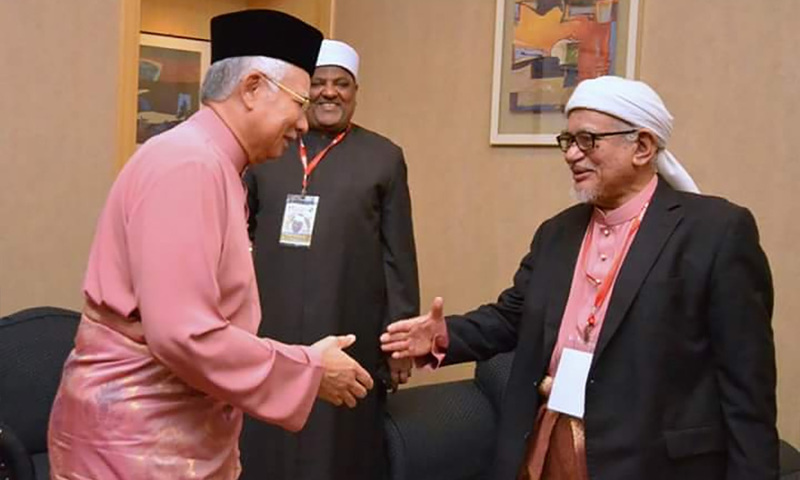 It is similar to what former prime minister Najib Abdul Razak and his 40 thieves – or more, when you count the entire Umno supreme council and the top guns of PAS – were doing. Given that Ali Baba Bujang Lapok is a depiction of human greed, it is amazing that the Umno and PAS elders who likely grew up on Ramlee's films did precisely that. In Anak-ku Sazali, Ramlee chronicles the trials of an ageing father, whose only son had gone astray. Similarly, the people of Malaysia, along with leaders like Dr Mahathir Mohamad and Muhyiddin Yassin, and even some of Najib's siblings, had reminded the wayward premier time and again to return to the right path. Najib and his band of accomplices, spoiled by yachts, private jets and MPVs, refused to listen. There was then no choice but for opposition leaders to form Pakatan Harapan and challenge the 'Sazalis' of Umno and PAS. After Harapan's victory in May 9 last year, the police initiated a raid on properties belonging to Najib. To the horror of the rakyat, the police found stashes of money, gold bullion and jewellery worth nearly RM1 billion. Then there is Antara Dua Darjat, in which Ramlee's character cried himself blind. From living in the house above, he had no means of fending for himself and had to sleep underneath the stilt house. Based on Umno and PAS' lofty moral arrogance, they clearly see themselves as superior to all others. Using God, religion and their skewed sense of ethics, they saw it fit to sic their cyber trolls on the rakyat who stood against corruption. Or they closed their eyes to each other's financial shenanigans and handed out trinkets and tokens in the form of BR1M and handouts – as the income gap continued to widen. One does not have to be the oracle in Nujum Pak Belalang to predict the fate of Umno and PAS. They are finished, and now are facing multiple charges of criminal breach of trust and money laundering. Of course, the rule of law dictates that they have the right to be presumed innocent until proven guilty, but Umno and PAS are already tainted goods. As shown by the historic election win on May 9, not a single Malaysian taking the moral lessons from Ramlee's films will side with either of the tarnished parties. The people may be disappointed with some of Harapan's missteps, like attempts to whitewash fake Cambridge degrees, but it can and will improve on this blemished record, beginning with the March 2 Semenyih polls. This is why it should internalise the moral lessons in Ramlee's works to get it right in the by-election, and thereafter, every policy decision it makes. Umno and PAS are likely to produce a candidate akin to the titular creature in Sumpah Orang Minyak in Semenyih. If Harapan does not learn the right lessons from Ramlee's works, it will face the sad fate that befell the legend in real life after the curtains came down on his glorious movie career.